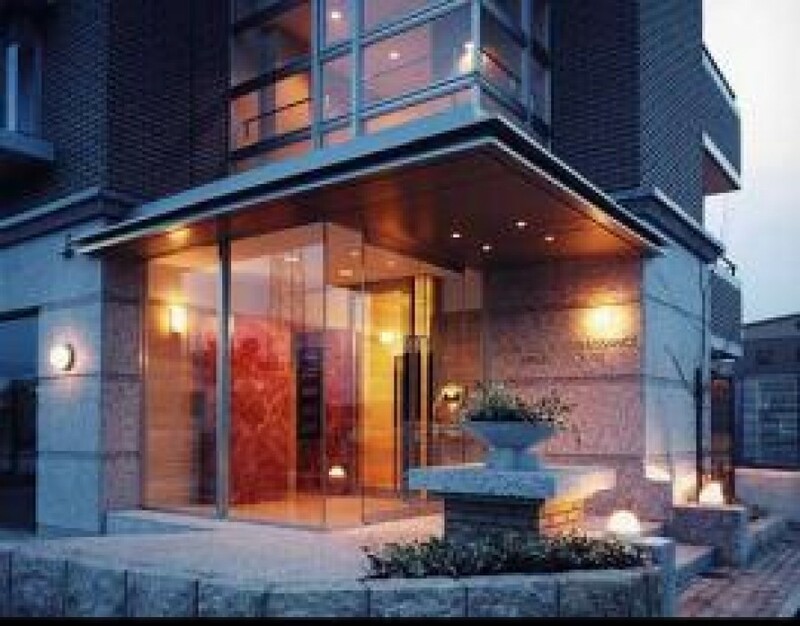 ORCHID HOUSE|Tokyo Apartments - Master's Corporation Ltd. Sorry, the building currently has no vacancies. Fundamental Principles Regarding the Protection of Personal Information at MASTER'S CORPORATION CO,LTD. (hereafter referred to as "this Company") complies with the laws and regulations regarding the protection of personal information, and is dedicated to paying strict attention to the protection of customers important personal information. Handling and Use of Personal Information. This Company will make every effort to manage the personal information of its customers in a safe manner. The appropriate safety measures shall be implemented to ensure that personal information is not lost, leaked, destroyed or used for slander during the collection, usage, and storage processes. 2. Disclosure or Distribution of Personal Information to a Third Party. Except in the following cases, personal information collected from customers shall not be disclosed or distributed to a third party. (1) When the customer gives his consent. (2) When stated by law. 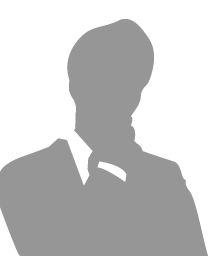 (3) When disclosing information in a way that individual customers cannot be identified. (4) When it is difficult to obtain the consent of the customer in order to protect a person's life, person or property. (5) When consigned by a cooperating company or subcontractor that has signed a nondisclosure agreement regarding personal information with this Company to provide personal information required to provide customers with invaluable service. (6) When requested to disclose information according to law by a public institution such as a law-enforcement agency, court of law or government office. 5. Ongoing Improvements to the Personal Information Protection System. This Company has developed its own internal regulations regarding the protection of personal information, and is continually making improvements to these regulations. 6. Revisions to This Declaration. This declaration has been revised. 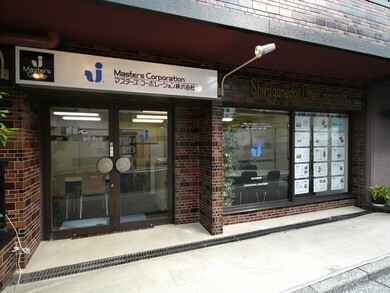 Copyright© Master's Corporation Co., Ltd. All Rights Reserved.